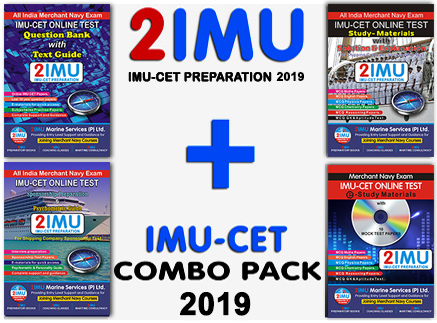 IMU-CET-2019 –Best Coaching Classes June 2019 Batch. The Cadet can become a Captain of the Ship. 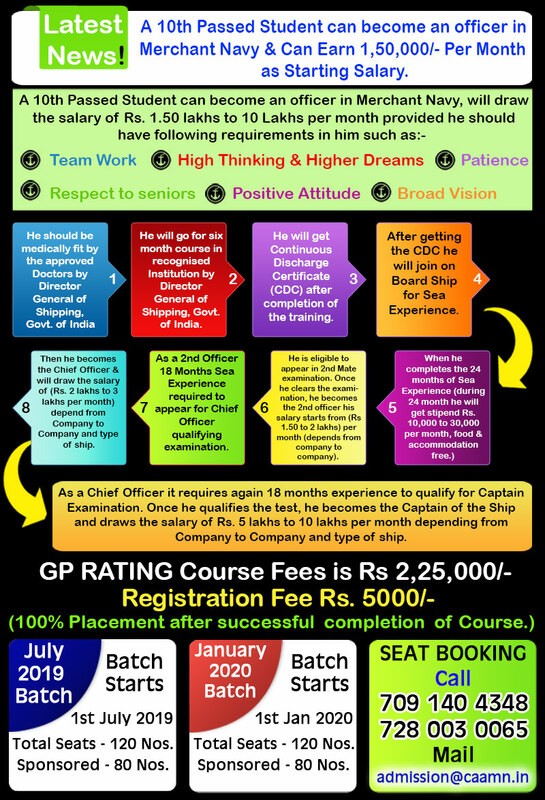 Career path below shows the progress of a candidate. 1 year course consists of 2 semesters. 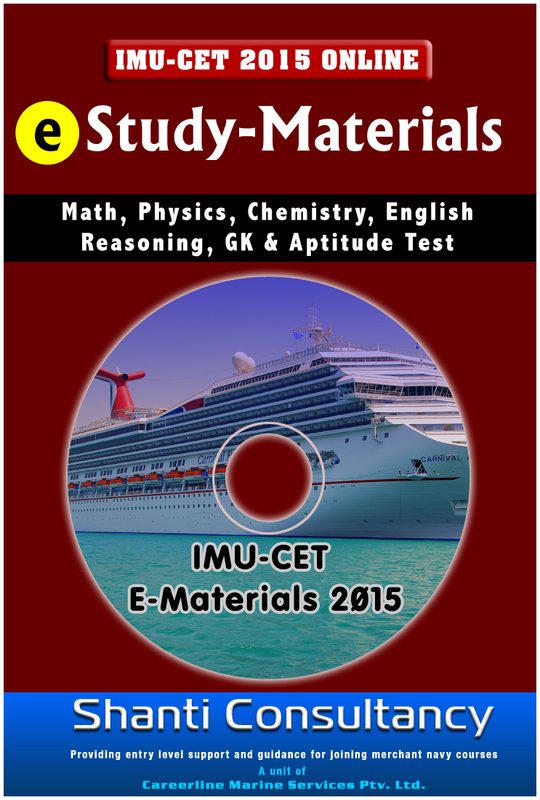 After passing out the exams, the cadets will be awarded a DIPLOMA NAUTICAL SCIENCE. 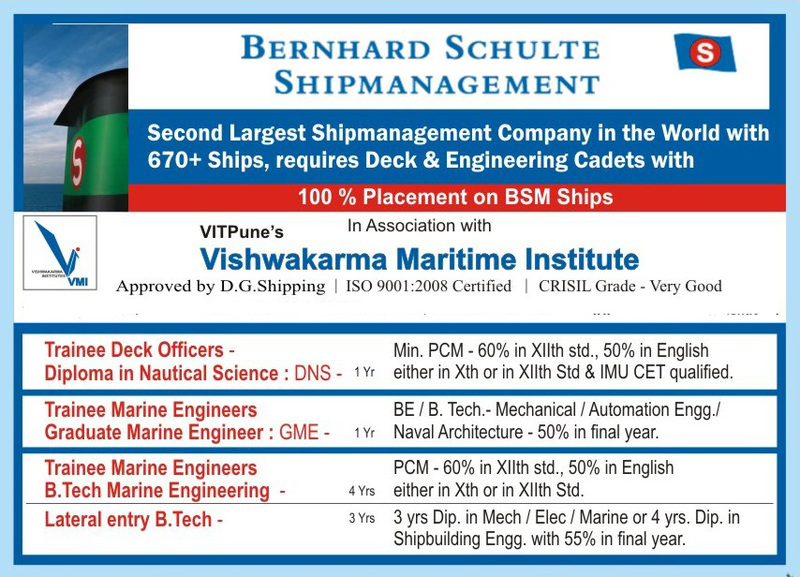 The cadets will thereafter be joining on board vessel as a Trainee cadet. They will have to obtain 18 months sea service (Two years time will be taken approximately to complete the 18 months sea experience). 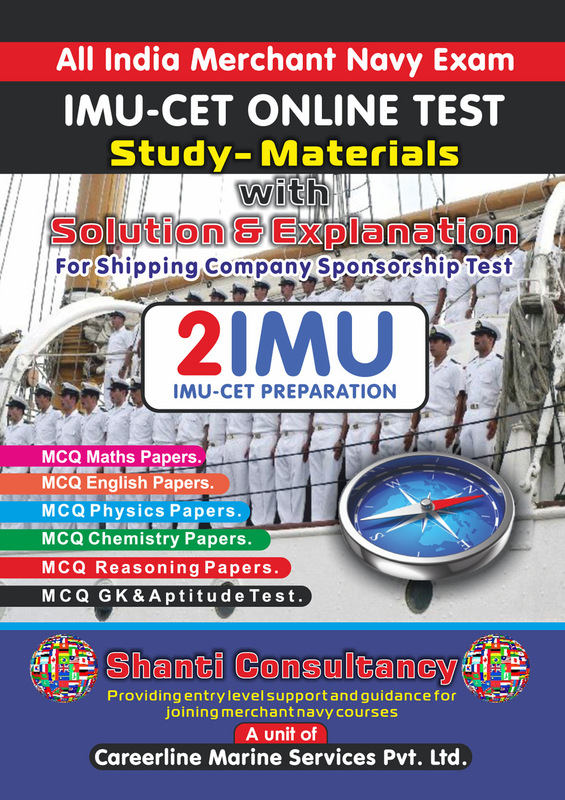 With this 18 months sea experience, they will undergo 4 months Second mate’s foundation course & then they are eligible to appear for 2nd mate exams. 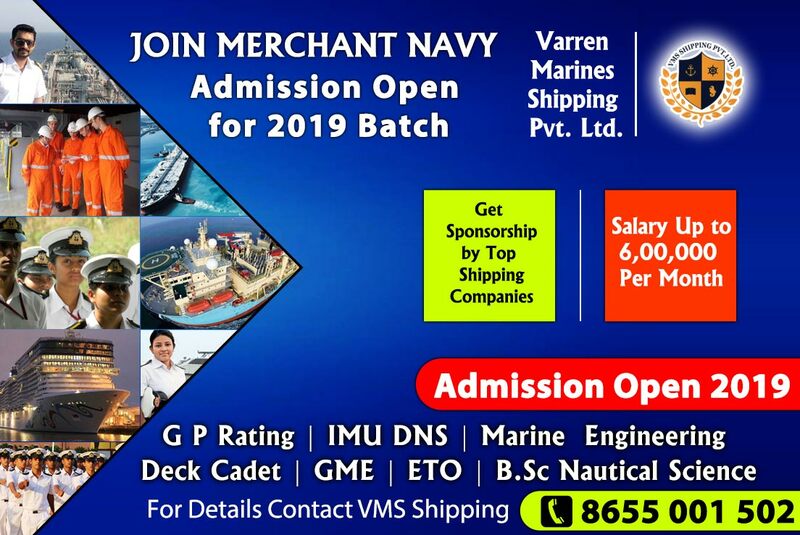 After passing the second mate exams, they will be promoted to the rank of a 3rd officer.This Diploma Nautical Science course also leads to get B.Sc degree in Nautical Science. 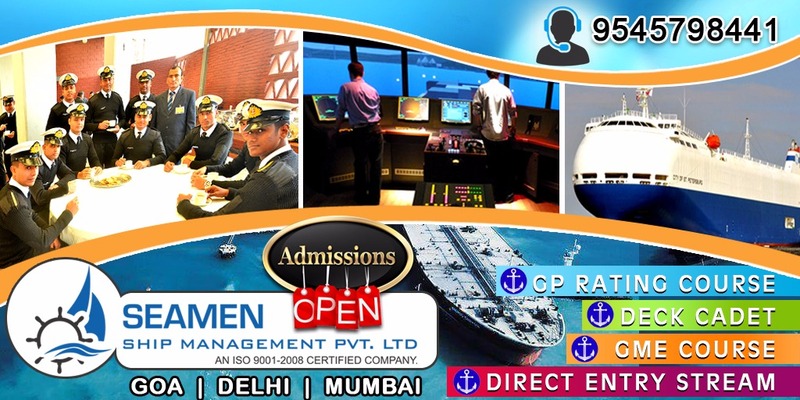 During the first 18 months sea service, the students undergo a Distance learning Programme(DLP). 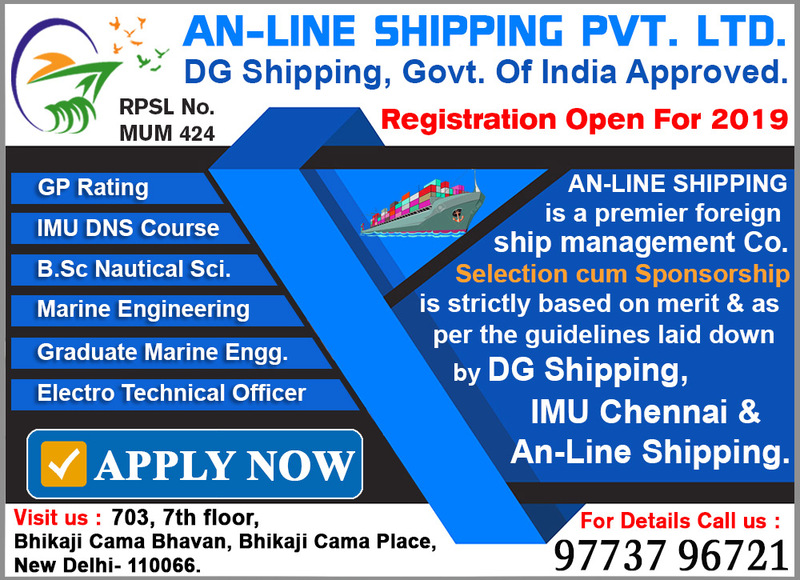 With further sea service & exams they will be promoted to Chief Officer and then eventually become Captain of the ship. 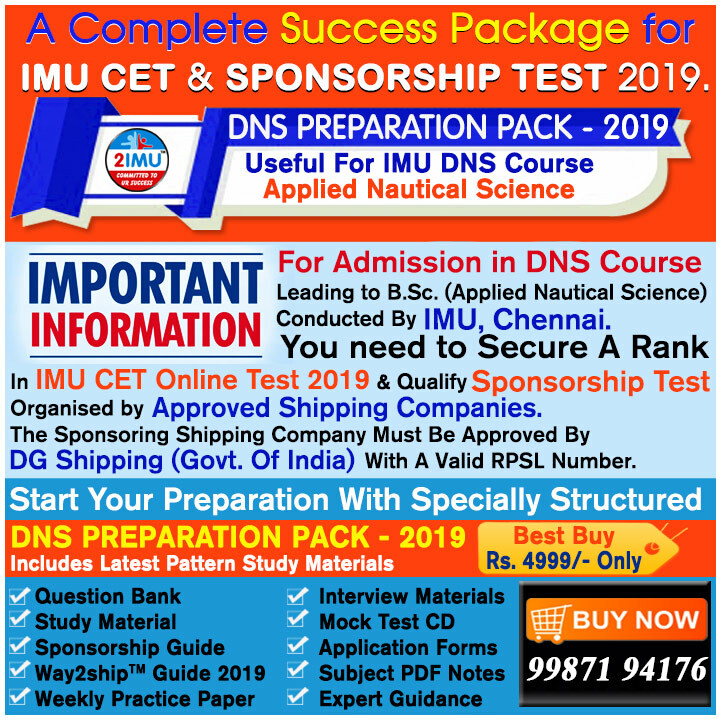 Entry into the one year Diploma in Nautical Science is only through written entrance examination and counseling session conducted by Indian Maritime University (IMU), Chennai . 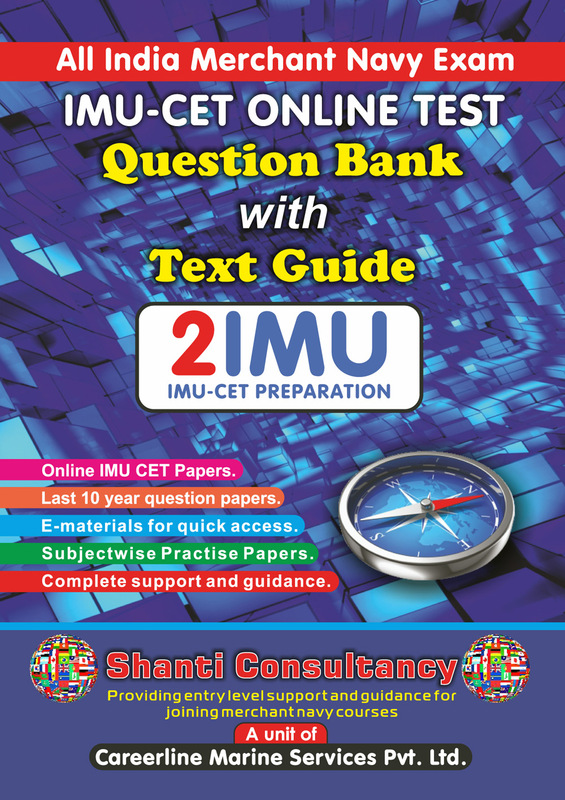 No candidate can be admitted to the course without passing the entrance examination of IMU. 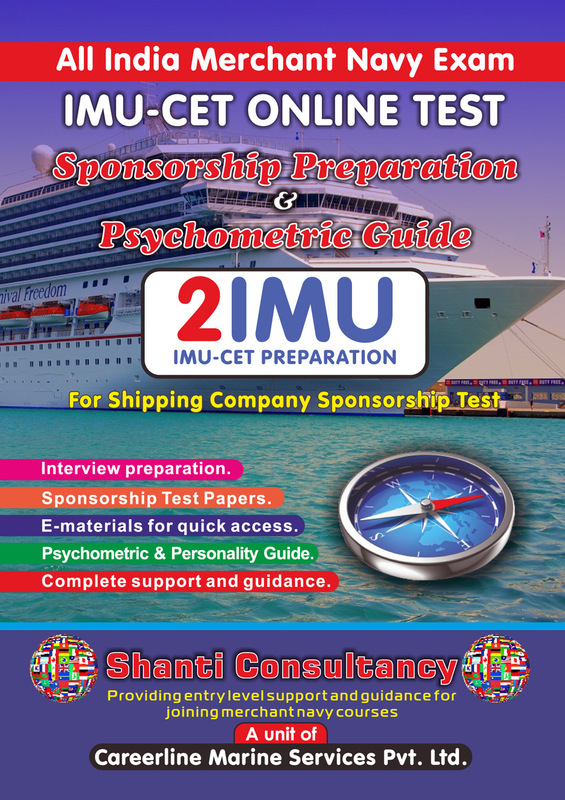 Candidates who do not have sponsorship from any DGS approved ship owning/manning company/agents will have to attend the counseling session of IMU after passing their written entrance examination. 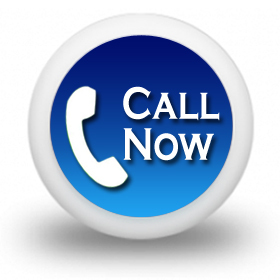 However, candidates who have sponsorship need not have to attend the counseling session of IMU. They can join the training institute of their choice after clearing only the written test .